Second only to Google, Youtube is the largest (and most popular) video information sharing site on the web and the first place I go if I need to ‘see’ what I’m searching. 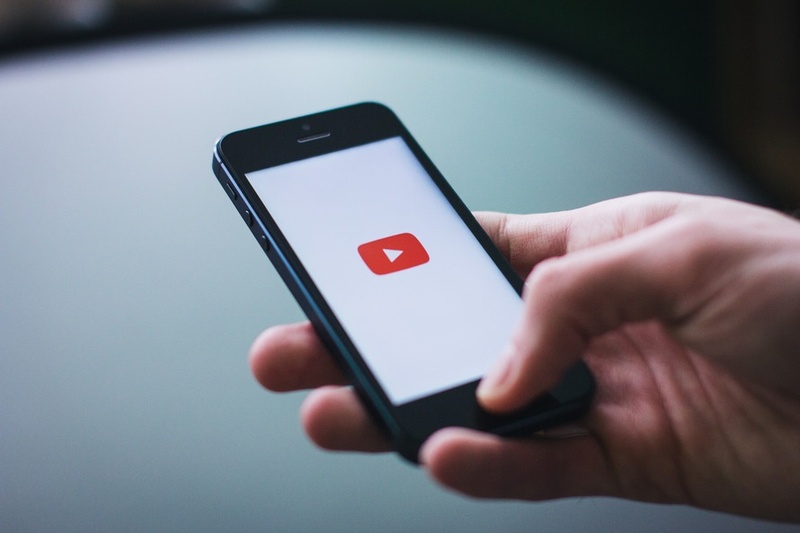 Using Youtube to promote your business, your service or your product has helped many businesses grow to new levels. It’s completely free to create an account, upload content and participate in the community. With Youtube’s video insights you get updated reports on views, viewer demographics, popularity and community interaction with your content. These valuable insights help steam line your video content to please your audience. Posting regular content and being active in the community creates brand awareness of your featured business, service or product and if you provide a link in the description, traffic refers to your original website. It’s a more effective way of reaching your target market than any commercial you could pay for. Want to see an example of a business doing it right? I found this little beauty while searching for ‘aircon servicing Australia’. John Sanders the CEO of Hydro Kleen Australia himself takes you through a step-by-step aircon service. His video is simple and informative. It has a real ‘home-made’ quality to it, which appeals to the younger generation. It’s nothing like a commercial yet generates interest in the service. I was impressed. So impressed in fact that I’m mentioning it here now. See? Brand awareness, it works! The true beauty of Youtube is that once your video is uploaded it’s available 24hrs a day 7 days a week for not just viewers in your area but interstate and also overseas. You can literally connect and advertise to your potential customers while you sleep! Your Caboodle Content Management System allows you to post your Youtube videos directly to your website pages? Want to get started? Contact us today.